"Addressing global trade tensions is key for improving the economic outlook," it said in a note. China's vice premier and chief trade negotiator, Liu He, and US Trade Representative Robert Lighthizer lead a round of trade talks this week in Washington. 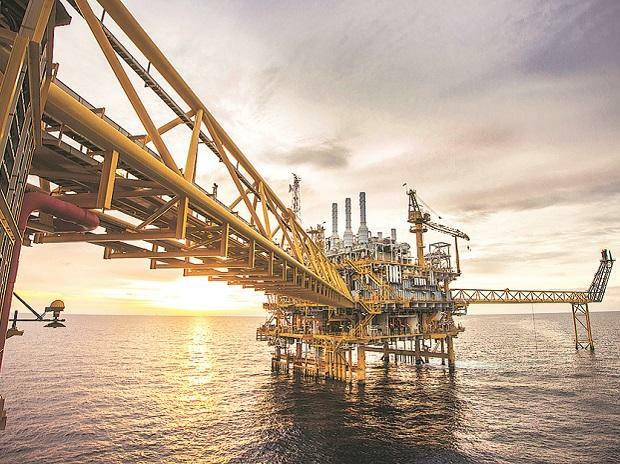 Considering the economic outlook and supply and demand balances, the bank said it expects Brent prices to average between $50 and $70 per barrel, "anchored around $60." Venezuela is a major crude supplier to US refineries while Iran is a key exporter to major demand centres in Asia, especially China and India.